Looking for a last minute stocking stuffer? 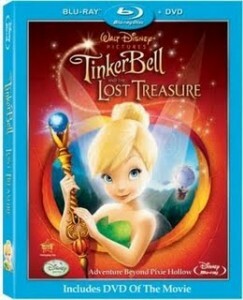 Target will have the Tinker Bell and the Lost Treasure DVD combo on sale for $19.99 starting Sunday, 12/20. 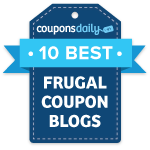 Get it for just $4.99 after coupons! But wait — that’s not all. There are two different mail-in rebates available that could make this a better than FREE deal! Each DVD has two proofs of purchase, so you can submit for both of them. The rebates expire 1/31/10, so you have plenty of time to submit them after Christmas.